I spent nearly four years penning bits and pieces for the excellent (ahem…) Bibendum Blog, which is now part of Bibendum Times. Four happy years of great wine and invites to tastings and wine regions. 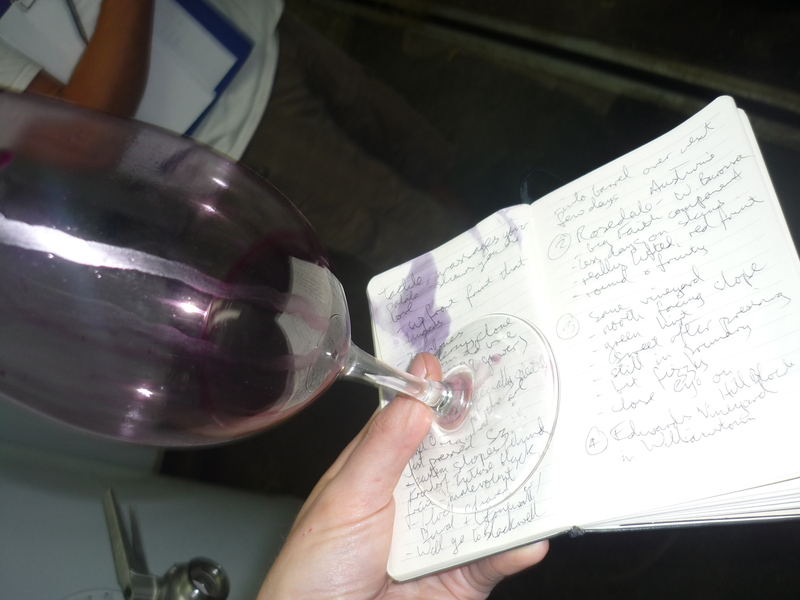 I suppose I did a lot of other work too…but it’s easier to remember all the good wine. The highlights were those madcap En Primeur trips through Bordeaux in 2006 and 2007 and Burgundy in 2006. With the Kiwi at the wheel and the venerable Ben Collins providing equal quantities of anecdotes and abuse from the back seat, we hared through world famous vineyards, vainly trying to figure out whether the Margaux UGC was to the left or right. We gave more than one Frenchman on his bicyclette an early morning fright. You can also follow me on twitter if you like at up_shiraz.